Recently obtained a defense verdict on behalf of a manufacturing company and supervisor after a month long trial in which an employee alleged she was subjected to constant sexual harassment over a three-year period. Recently resolved wage and hour class action lawsuit against national company seeking multi-million dollar award. 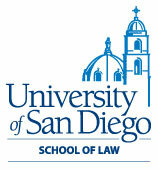 Prevailed at trial on action for breach of contract and recovered attorneys’ fees. Cato is a partner at Gordon & Rees LLP and member of the employment practice group. He has more than 19 years of experience representing businesses, professionals, public entities and health care organizations in Southern California. He defends employers in lawsuits and administrative proceedings involving claims of wrongful termination, discrimination, unlawful harassment, breach of contract, as well as other related issues. He also defends employers against wage and hour class actions and provides counseling on employment issues. 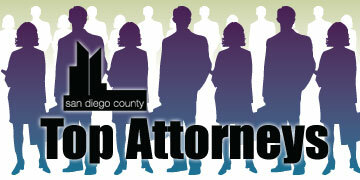 Member of the Labor and Employment Law Section and Civil Litigation Section of the California State Bar.